Having the “back to school blues?” Looking for something fun to do this weekend? 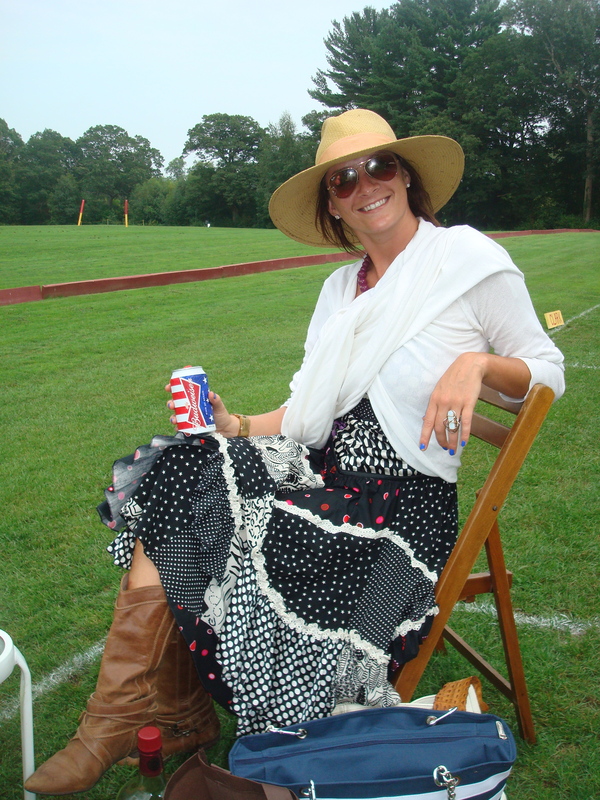 Cheer up, throw on something fabulous and come watch some polo! 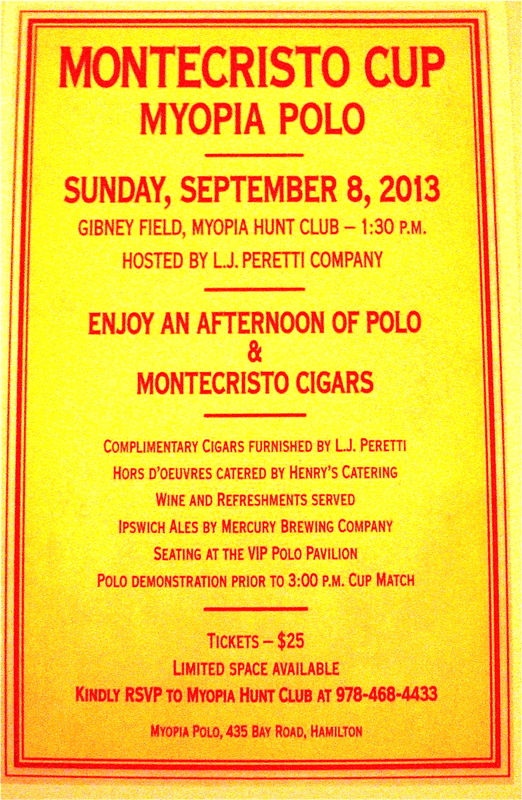 This weekend The Myopia Polo Club is hosting the Montecristo Cup. Said to be the event of the season, this is not one to miss! For just $25 you can snag yourself a ticket to this party. With a private polo demonstration put on exclusively for the party guests you will learn the “ins” and “outs” of the game and maybe meet a player or two! By the time the match begins you will be a pro! Sitting front row to all of the action you will undoubtedly fall in love with the sport. it is impossible not to be completely blown away by the sheer athleticism of the players and ponies and their unfaltering synergy on the field. 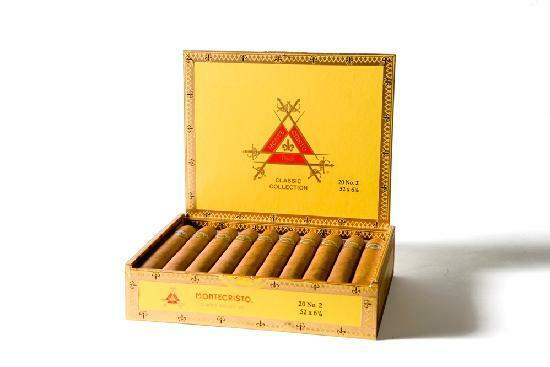 In addition to complimentary cigars; local beer and yummy bites will be served throughout the match. This will of course will all take place in the VIP Pavilion at Gibney Field where you will mix and mingle with new friends, and surely rub shoulders with the North Shore’s finest. I, of course will try to wear something fabulous…what will you wear? 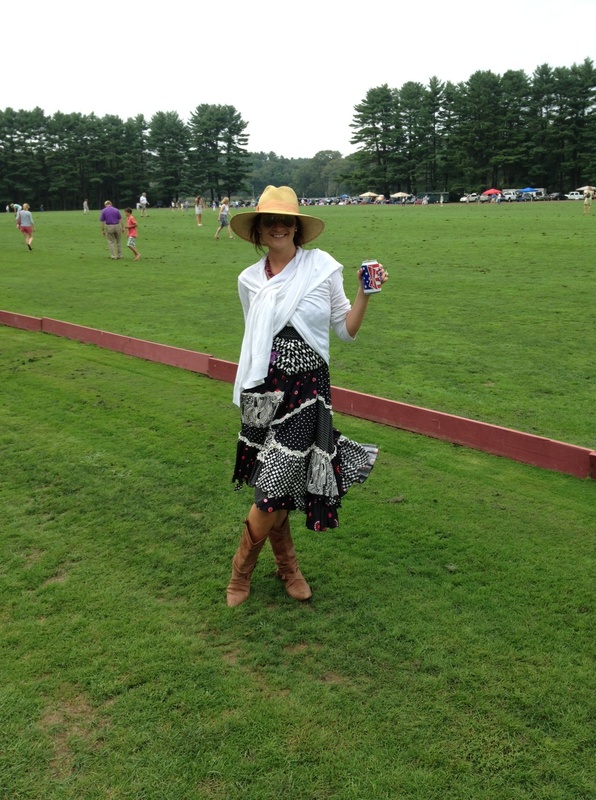 This is what I wore last week…. Looks like i’ve got some pretty big boots to fill eh? How do you top an outfit like that? Now, I’m not much of a beer girl…..but when the can goes this perfectly with your outfit you drink it! God bless the RED, WHITE and BLUE! 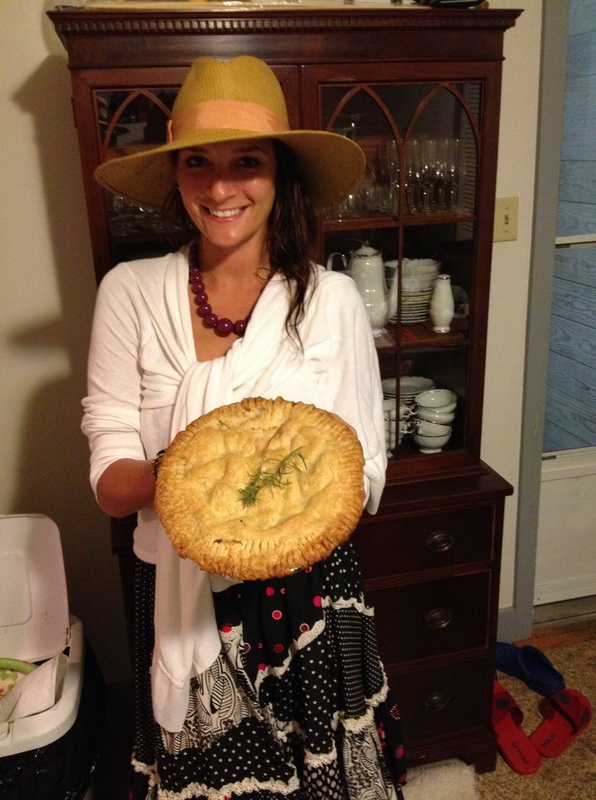 I baked an apple pie too! ….Meanwhile, back at the ranch…. For me, a great hat is the finishing touch to any outfit. If you’re having a tough time pulling something together, you can alway go the super casual route and get an official Myopia polo baseball hat and dress like one of the players….